A double sided foam tape is one type of acrylic adhesive tape that is used to bind two substrates together and overlap. Buy double sided foam tape online in India from Gujarat Shopee website and use this tape to attach foam to the wall panels or flooring underlayment to floors. 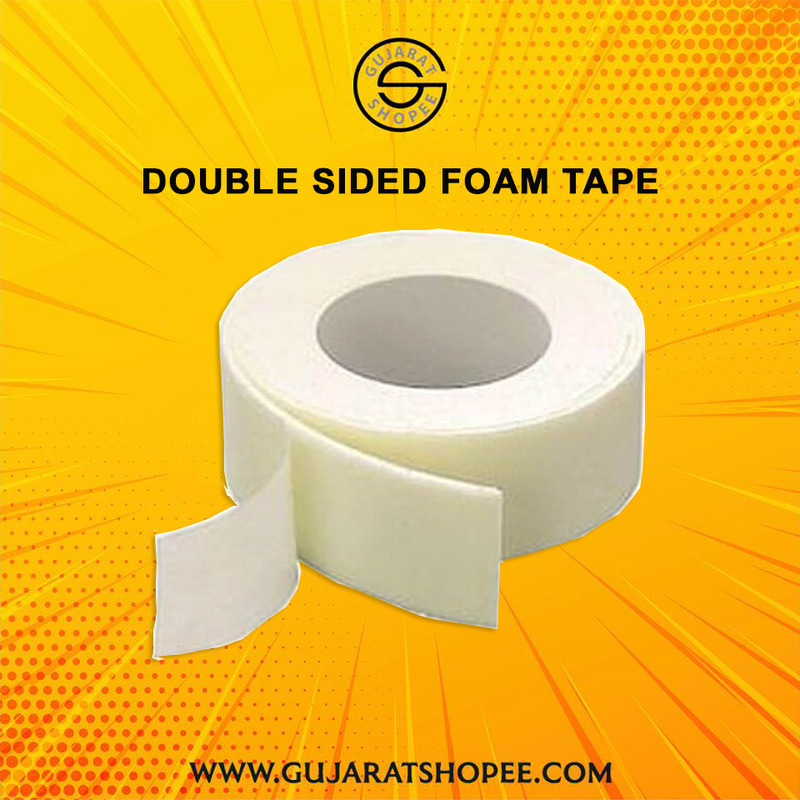 Gujarat Shopee is a leading double sided foam tape suppliers offers a wide range of double sided tape like 3 meters, 4 meters, 5 meters, 10 meters etc. at lowest prices with secure payment options and fastest shipping all over India.